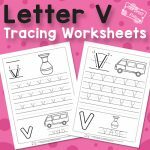 Keep up the letter writing practice and continue the ABC exercises with our pack of Letter K Tracing Worksheets that will help your kids to write the letter K accurately. 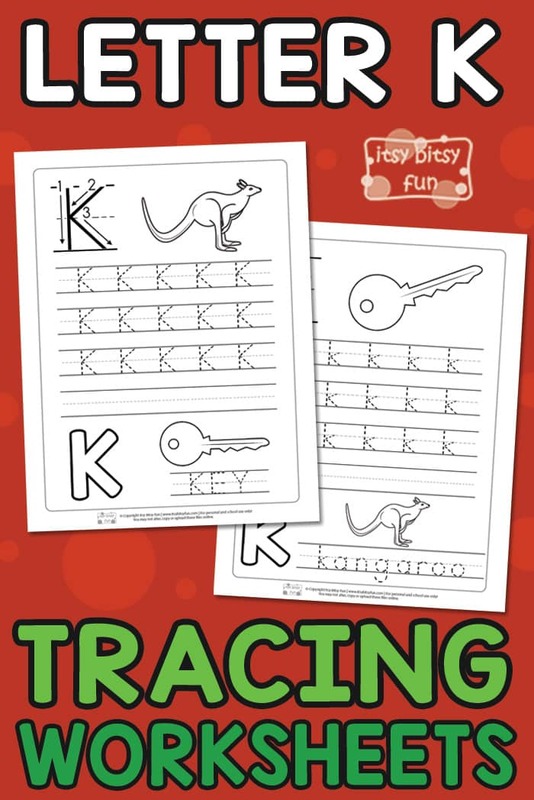 To keep those little hands busy and active, we designed two cool tracing worksheets of letter K for them to work on. 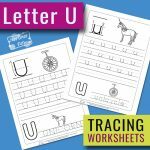 With these letter K tracing worksheets, your kids will learn how to write the uppercase and lowercase letter K in no time. There are two sheets in this pack, where both pages share the same structure. On the first one, there is the capital letter K exercise. It includes a big guided letter K with arrows and numbers kids can follow in order to form the letter correctly. 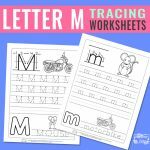 Next what your kids need to do is to trace three rows of letter K.
After they’re done with tracing, it’s time to test their skills by trying to write the letters on their own. Alphabet worksheets are just a perfect learning material for preschoolers and kids in kindergarten. 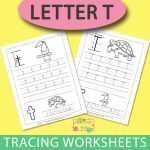 The second worksheet is focused on the lowercase letter K.
At the bottom of each tracing sheet, there is an outline of the letter K.
We suggest laminating the worksheets or sliding them into sheet protectors to make them last longer. Kids can shape their playdough to form the letter K and place it into the outline. They can also color the outline of the letter K with highlighter pens, markers or crayons. If you have dry-erase markers, kids can practice the writing over and over again. 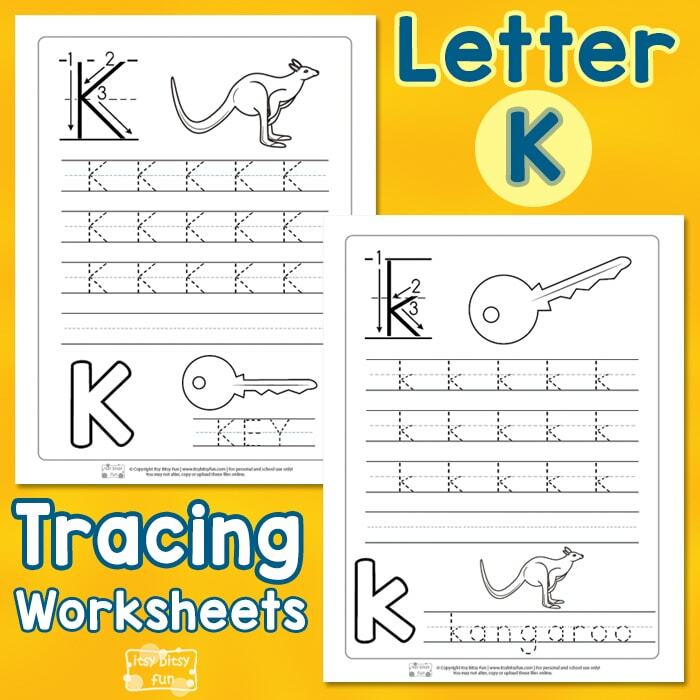 Get your Letter K Tracing Worksheets here. We prepared a set of handwriting worksheets for your children that will surely be of great help while learning how to write.